By toe_head2001, February 21, 2016 in Plugins - Publishing ONLY! You could shorten up the UI by changing those radio buttons into drop-down lists. Dang it, I meant to change those before posting. Anyway, they're drop-down lists now. Couldn't this be done with Red Ochre's Gears plugin ? Thanks for the tip, I tried Gears and this is what I came up " Not all spoked wheels are made the same"
This plugin was specifically requested by @Eli. Yes, the Spoked Wheel effect is designed to slice a circle into equal parts. 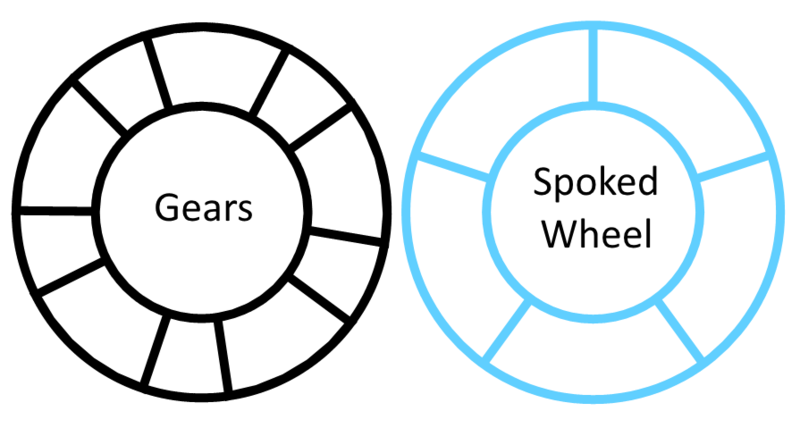 In the example above, both have 5 spokes. Version 1.1 posted. The Line Thicknesses can now go up to 100. Sorry Eli, I had this new version ready two weeks ago when you asked me about the line thickness. I simply forgot to post it. 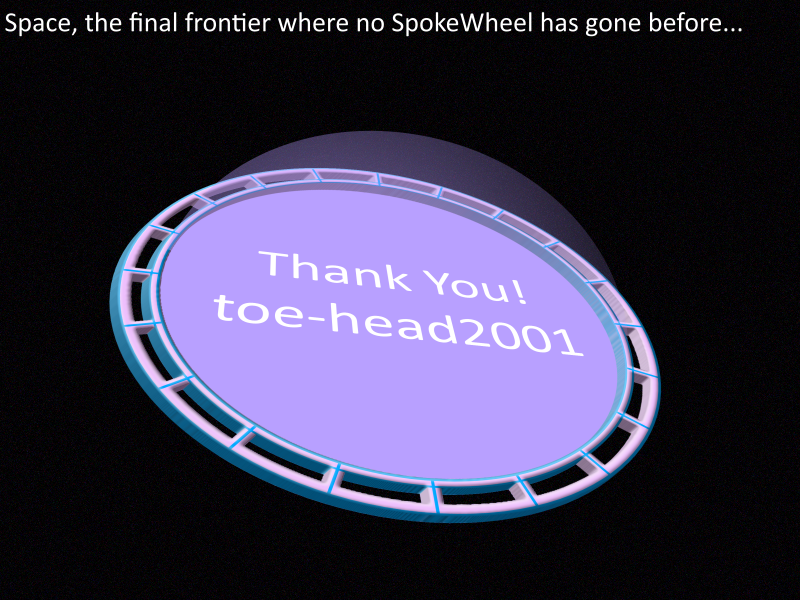 Thanks toe_head2001, the adjustments work very well. The thicker lines are large enough when working on a very large canvas. This may be a far-fetched application, but I think this is good for creating chopped trees, or maybe circular woody mazes. Of course the spoked wheel was just the starting point after which I had to do a couple additional things, but anyway, the spoked wheel took part and that's what counts Here are two quickies whose main objects I believe resemble chopped trees (maybe the first one looks more like a circular maze ). Perhaps the textures can be improved.